Forecasters from the U.S. Air Force 45th Weather Squadron continue to predict an 80 percent chance of favorable conditions for launch of the Origins, Spectral Interpretation, Resource Identification, Security-Regolith Explorer (OSIRIS-REx) spacecraft atop a United Launch Alliance Atlas V rocket at 7:05 p.m. EDT from Space Launch Complex 41 at NASA’s Kennedy Space Center in Florida. NASA Television starts coverage of launch events at 3:30 p.m. with the NASA Edge live broadcast, followed by live views of Space Launch Complex 41accompanied by countdown net audio. 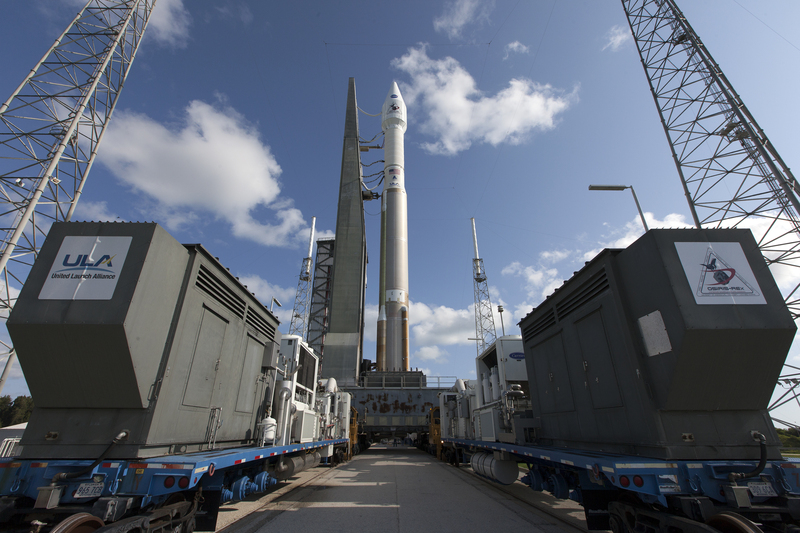 Countdown coverage begins at 5:30 p.m. here on the OSIRIS-REx blog and on NASA Television. If you’re in the central Florida area and wondering how to view the launch, check out this page for a list of popular launch viewing locations. 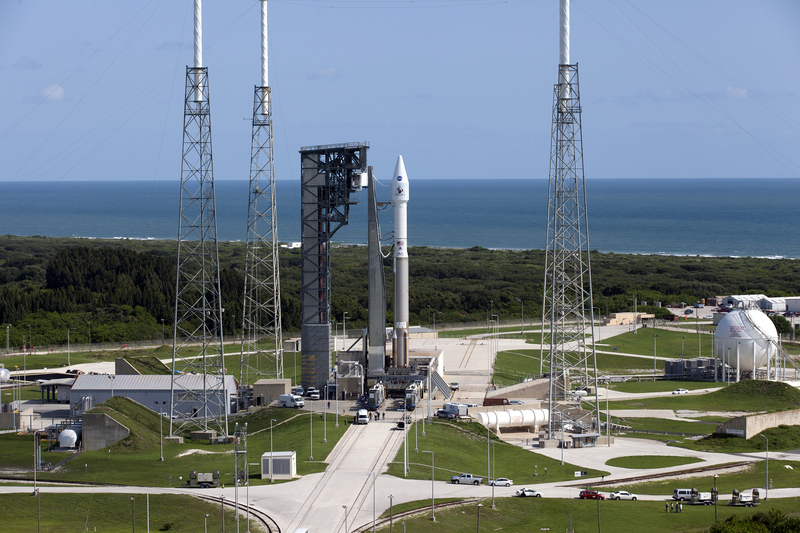 How Were OSIRIS-REx and Atlas V Prepped for Flight? 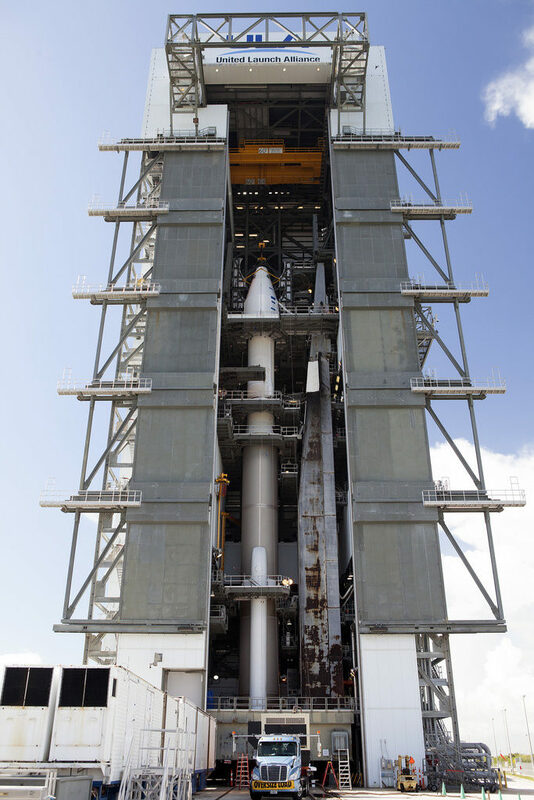 NASA’s OSIRIS-REx spacecraft will be boosted into orbit aboard a United Launch Alliance Atlas V rocket from Space Launch Complex 41 at Cape Canaveral Air Force Station in Florida. OSIRIS-REx stands for Origins, Spectral Interpretation, Resource Identification, Security-Regolith Explorer. The U.S.’s first mission to sample an asteroid, OSIRIS-REx will travel to the near-Earth asteroid Bennu. The forecast for launch of the Origins, Spectral Interpretation, Resource Identification, Security-Regolith Explorer (OSIRIS-REx) spacecraft remains 80 percent “go” atop a United Launch Alliance Atlas V rocket at 7:05 p.m. EDT Thursday from Space Launch Complex 41 at NASA’s Kennedy Space Center in Florida. Today, NASA will air two OSIRIS-REx events on NASA TV. Social media followers may ask questions during both using #askNASA. NASA will host a discussion with representatives from the mission’s science and engineering teams that includes an overview of the OSIRIS-REx spacecraft and the science behind the mission. This event will air live on NASA TV and the agency’s website.